Superhero series “Daredevil,” the first of Netflix’s Marvel Universe shows, has become the latest to face the axe, cancelled after a three-season run. After “Iron Fist” fell after two seasons in October, and “Luke Cage” a week later, “Daredevil” has become the third of Netflix’s six Marvel series to be shut down. 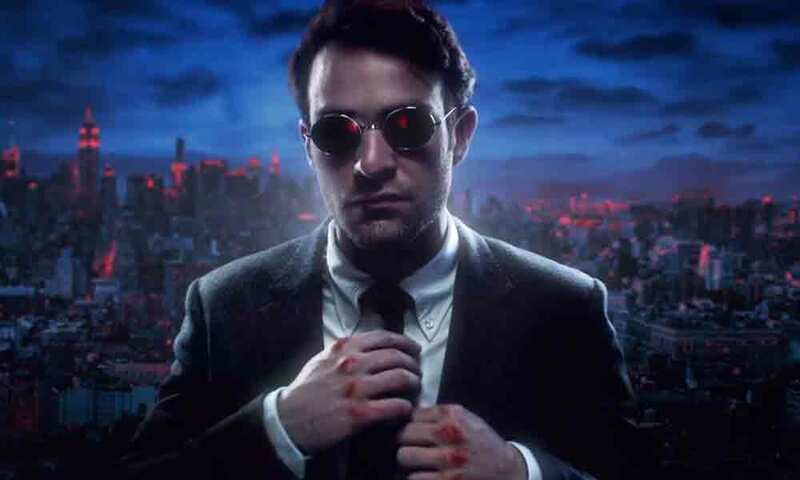 The cancellation announcement arrives six weeks after “Daredevil” season three was released to Netflix subscribers. A second season of “Jessica Jones” was received in March 2018, with a third ordered in April; “The Punisher,” whose title character was introduced through “Daredevil” season 2, debuted in November 2017 with a second outing ordered in December. With the cancellation of “Daredevil,” it’s looking more and more like Marvel owner Disney could be winding down its relationship with Netflix in general. Disney has its own streaming video service in the pipeline, Disney+ and a late 2019 target for its subscription-based launch. Shows featuring Marvel Cinematic Universe characters Loki, Scarlet Witch, and a Falcon and Winter Soldier pairing are all anticipated, each led by relevant actors from the MCU films.